Snapchat IPO: Investors be Weary! News is out (See Bloomberg article here), Snapchat is looking to raise nearly $4 billion through an initial public offering which would value the company in the neighbourhood of $25-$35 billion. There is still much to be worked out as far as the total amount to be raised and what the final valuation of the company will be, but the main question is whether the Snapchat IPO will offer investors access to a company that is growing? Or an opportunity for Executives to cash in and run for the exits? With very little financial information to go on, the company’s last exempt offering filings with the SEC did not disclose revenue figures, we look towards Google Search Trends to give us an indication of whether their brand presence is growing amongst internet users or declining. 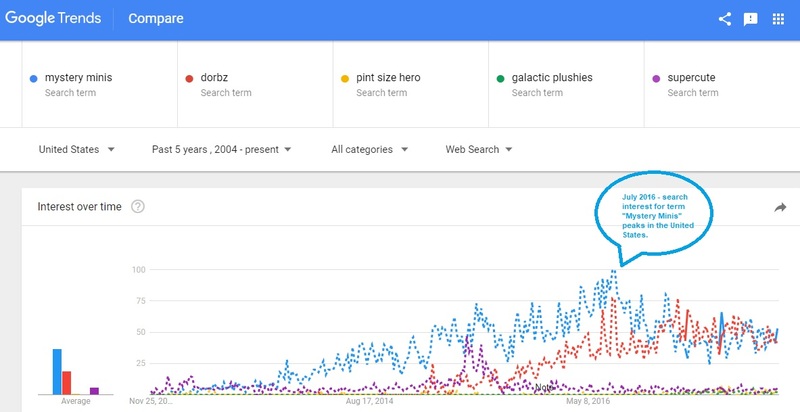 As with many social media technologies, their fates are often tied to their online image and adoption rates of which Google Trends can give us a general idea of. We start by taking a look at global search volumes for the search term ‘Snapchat’. We note that since 2012, the search trend has been moving in a positive direction up until August 2016 at which point the trend reversed and continued lower having reached levels not seen since December 2015. The same trend exists when isolating for searches in the U.S. Being that the negative search trend is observed in Snapchat’s largest market should be of concern. We can read into the trend in a number of different ways. One that we prefer to use is the assumption that Google searches for the term ‘Snapchat’ are often made by users whom had just heard of the platform and possibly interested in adopting it. The top related query is ‘how to snapchat’ which further support the idea that it’s first time adopters that are searching for the keyword. Working off of this assumption and taking into consideration the downward trend in searches for the term, we would conclude that new adopters of the platform are decreasing which in the world of social media, is a big negative and often very hard to reverse, as we’ve seen with Twitter. We note that a decreasing search trend may be a sign of market saturation which is fine if the company is profitable but reaching market saturation while still in the red can be disastrous for the company’s financial fortunes as it can no longer rely on scaling itself to get to profitability. For this reason, we’ll be keeping an eye out for the company’s S-1 in addition to the Snapchat search trend.